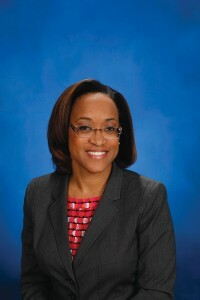 Erica E. Gibson, MD, family practice physician, Saint Francis Medical Partner. Your doctor can make suggestions based on your situation. For example, if you like to eat out, she might suggest you share an entree with a friend. 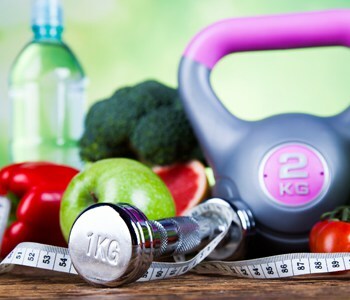 To make an appointment with Gibson or learn more about medically supervised weight-loss programs at Saint Francis, call 573-331-3996.